Congratulations Adongo ! I wish you all the best and success at the Colts and your NFL career. Congratulations Dan. We wish you all the best in your new spot. Congratulations Daniel Adongo,You make us proud.Be the Best you Can!! A lifetime opportunity i must add..Great genes,you have all it takes to take Colts to the Next Leval..COLTSTRONG!!! 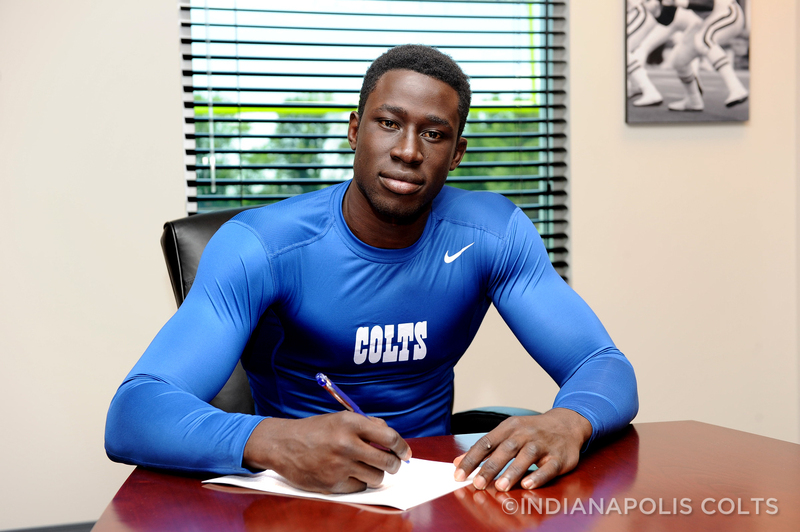 The Colts have one new Kenyan fan today. I am officially following The The Colts and Big Dan. Just ditched the Eagles today as my NFL team. Make us proud Danny Boy and weave some Obama magic. Go hard, Daniel! Counties loves you, buddy. Don’t forget The Crowd Goes Wild when you make it big. Congratulations…. A big loss for rugby. Congratulations,you have a lot of proud Kenyans behind you. congrats and welcome! 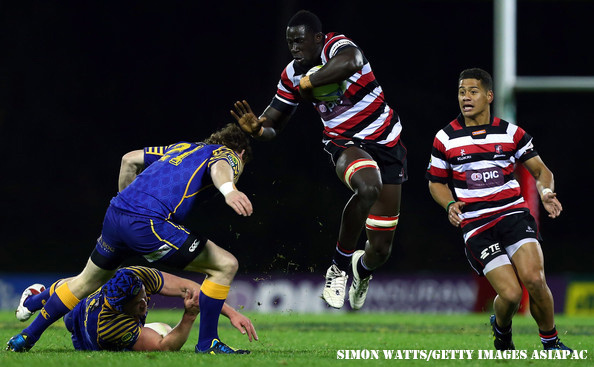 rugby its epic, to have that experience on our defense is going to be awesome! Extremely useful information specifically the final section 🙂 I care for such information a lot.